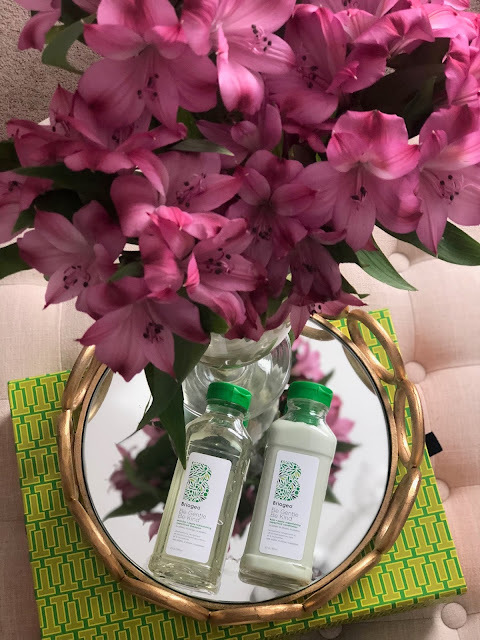 So this is a newer product to me, I have only ordered it twice (and just finished my second bottles), but I really have liked it so far. It is an all-natural product which makes you feel great about using it! You can find the shampoo here and conditioner here. These are the bomb.com. 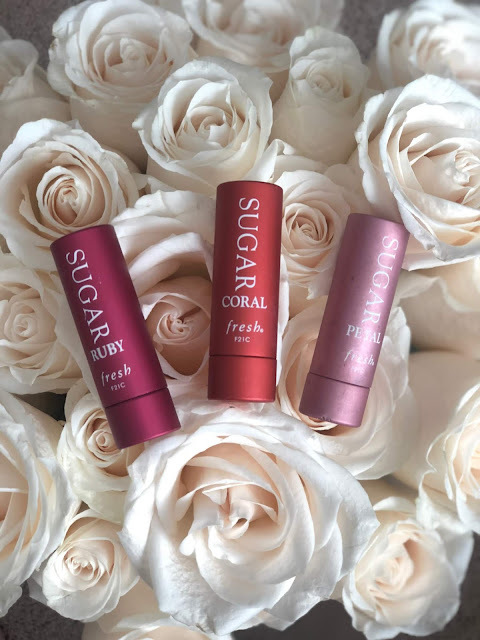 They are so hydrating for your lips and they give you a little bit of color, but not too much (almost between a gloss and lipstick). 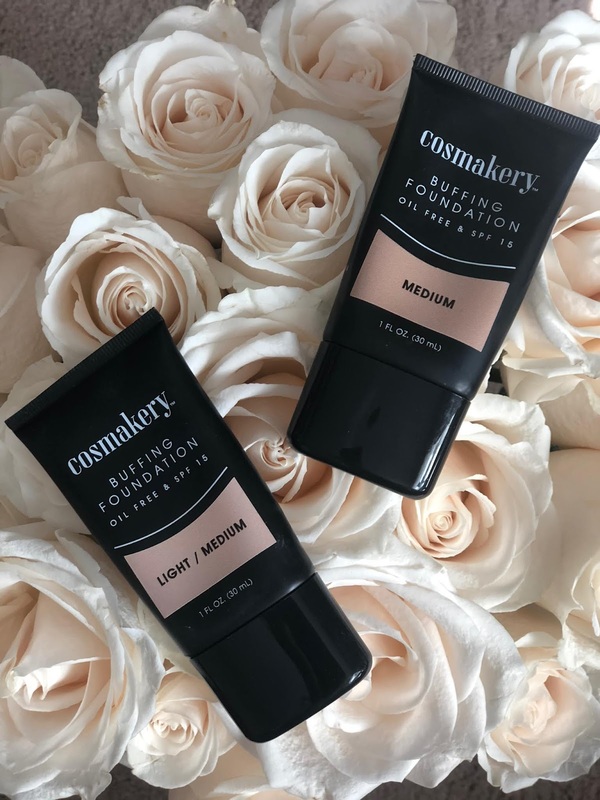 This is my favorite foundation I have been using for the past couple years. I get the light/medium and the medium and use different combinations of them based on the time of year and my skin tone. It is super lightweight and provides great coverage. It lasts all day, and I can't say enough good things about it! I have the Cosmakery buffing brush as well and really like it for application. I love a good rose water spray and this is the one I have been using for about the past year. I don't use it everyday, but it's great to have on-hand. I also love this translucent powder and have been using it for years and this highlighter. Not sure why I didn't photograph the other two, but I love them! I don't know what I did before this product! I always have to have it on-hand. 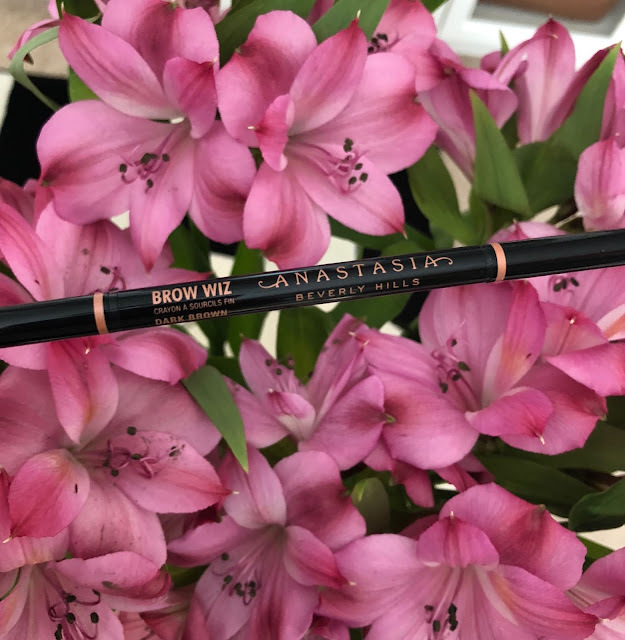 It's the best brow product out there. It also has a brush on the opposite end which I like. These are my three favorite mascaras. Mascaras are the one thing I feel like I get sick of. I usually rate these three and try to have at least two of them on hand at all times. 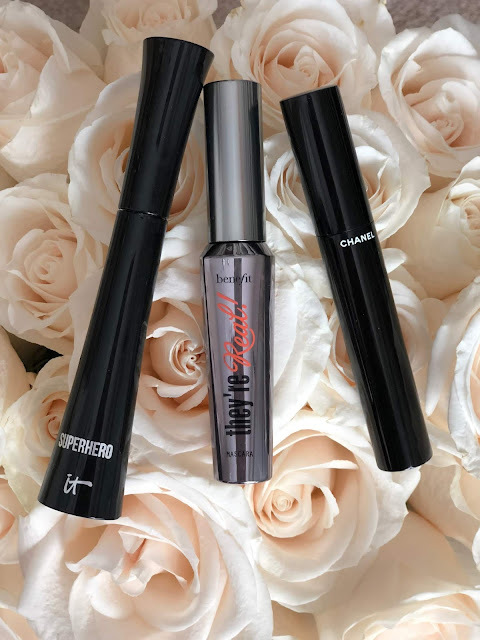 It cosmetics Superhero mascara here, benefit they're real mascara here, and Chanel mascara here. 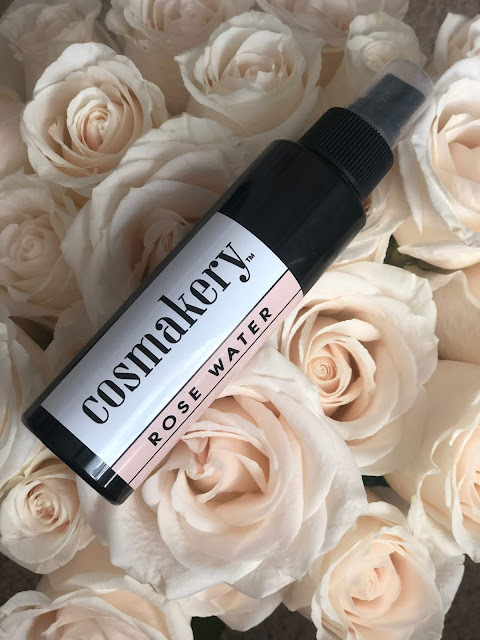 This cleanser is SO good. I also love their day & night cream but I currently need to reorder it. 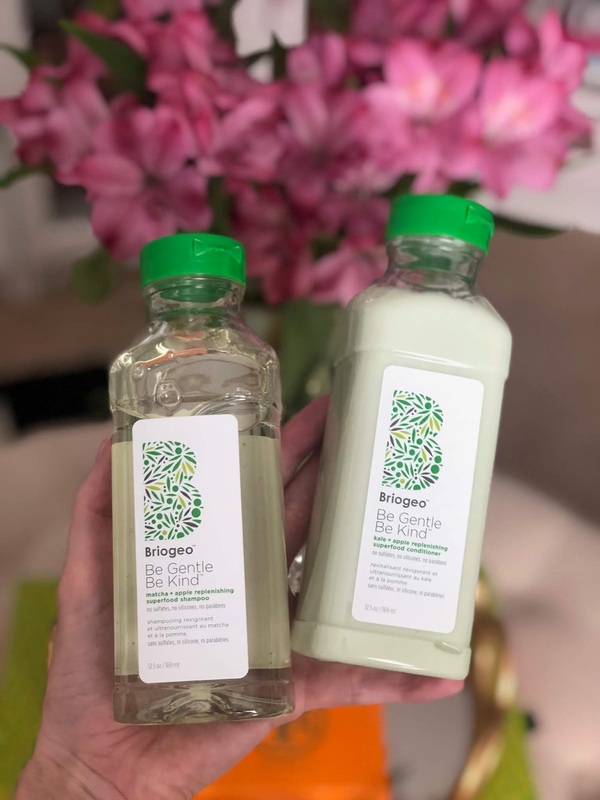 I've been using these two products for a few years and I absolutely love them. The cleanser I can't live without. The day & night cream is wonderful also, but sometimes if I run out I use other products. This isn't quite beauty, but thought it was related. 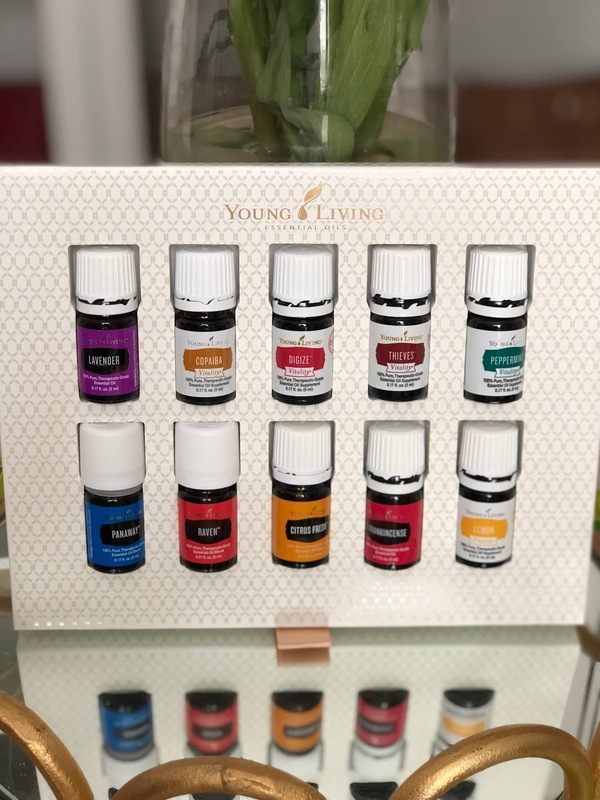 I've recently gotten into essential oils after ordering the Young Living Starter Kit. 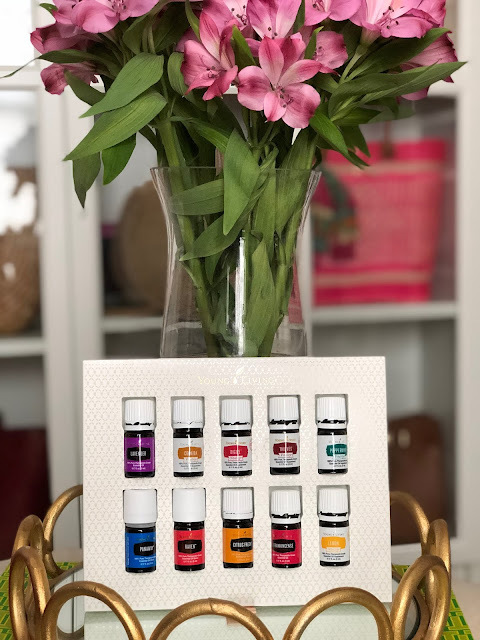 I definitely have a few favorite oils including lavender, peppermint, lemon, and thieves. I love diffusing them throughout the night and while cleaning the house. I also love trying new combinations of oils! 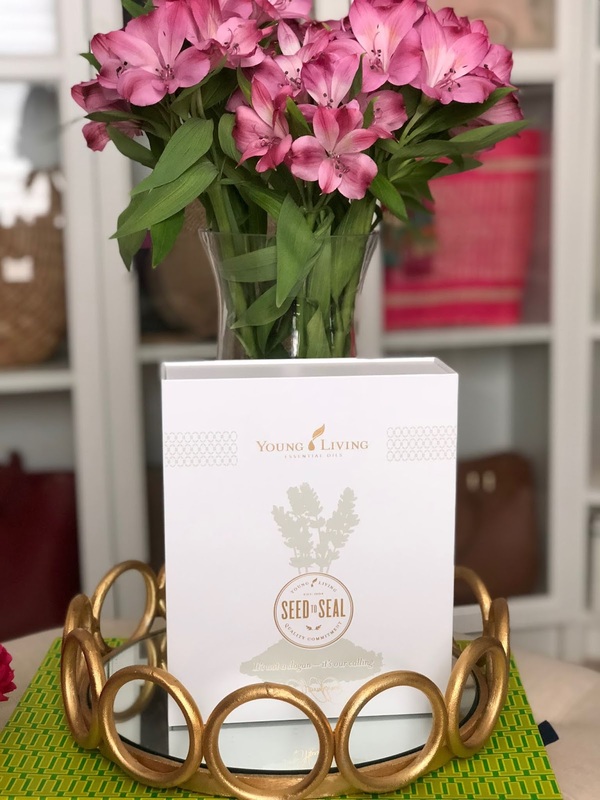 I've recently gotten a few new products to try which I am excited about, but I wanted to share the products I've been using for years. They are my holy grail products. I'm definitely the kind of person that sticks with products I love opposed to always trying new ones.